We had reported that the FEFSI strike has come to an end and that film shoots would resume. One of the first few teams to start their next schedule of shoot are team Vanangamudi. 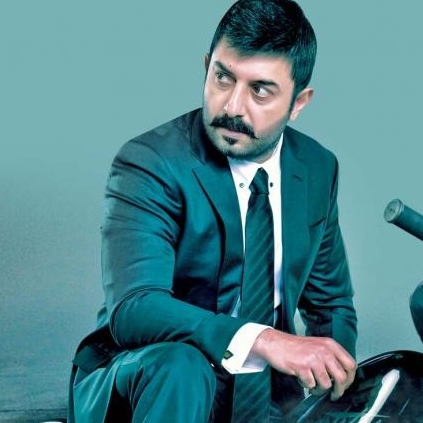 Vanangamudi directed by Selva has Arvind Swamy and Ritika Singh in lead roles. The outdoor shoot of Vanangamudi is set to happen from today (September 14, 2017) in Thoothukudi. This is said to be a 15-day schedule after which the team is expected to head to Kodaikanal. At Kodai, it is said that the team has planned another 15 days of shoot. Great news: Rs.1 from every ticket, will go to farmers! 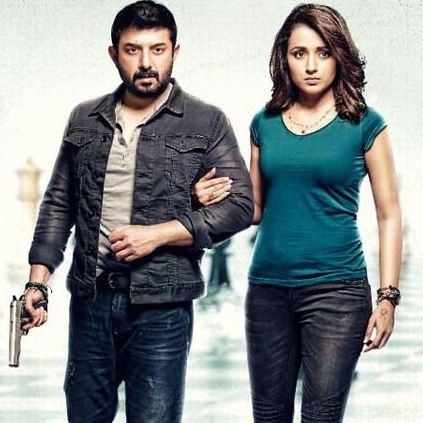 People looking for online information on Arvind Swamy, Ritika singh, Vanangamudi will find this news story useful.